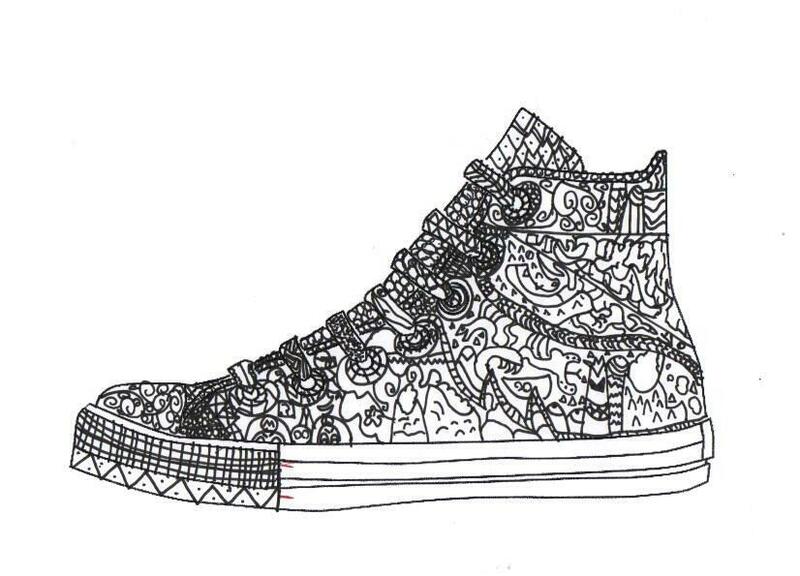 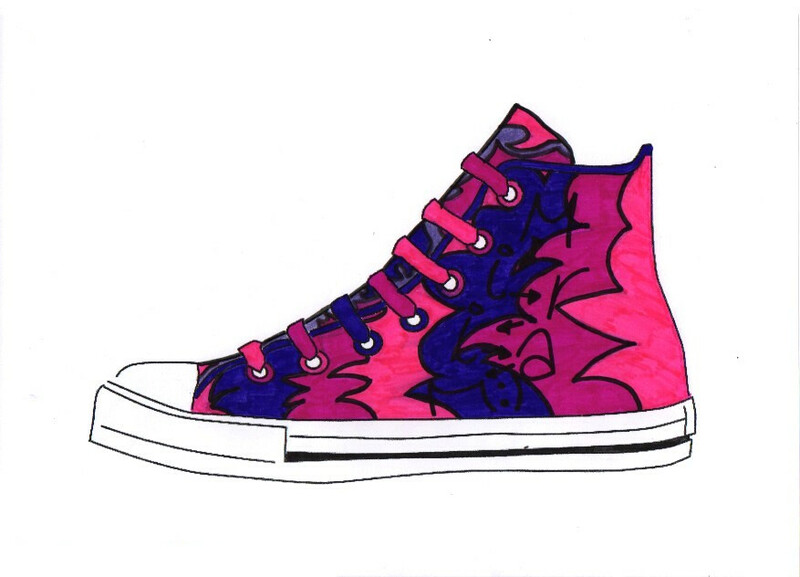 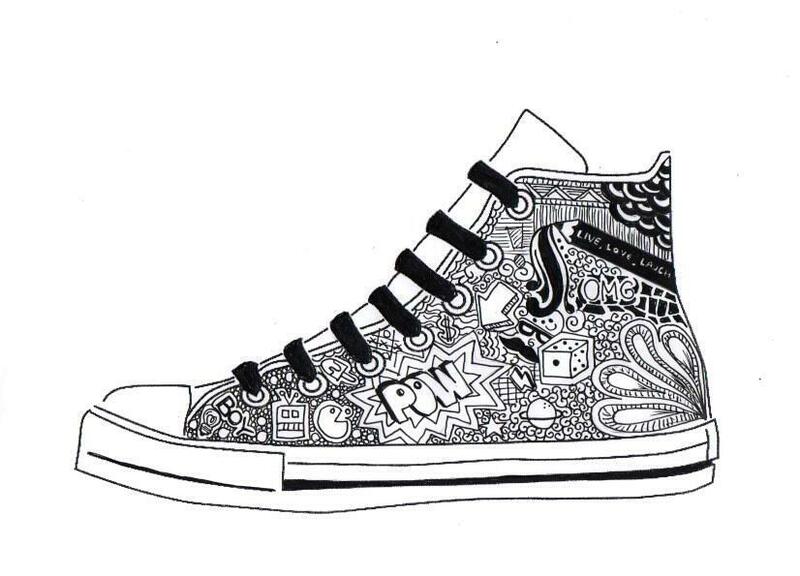 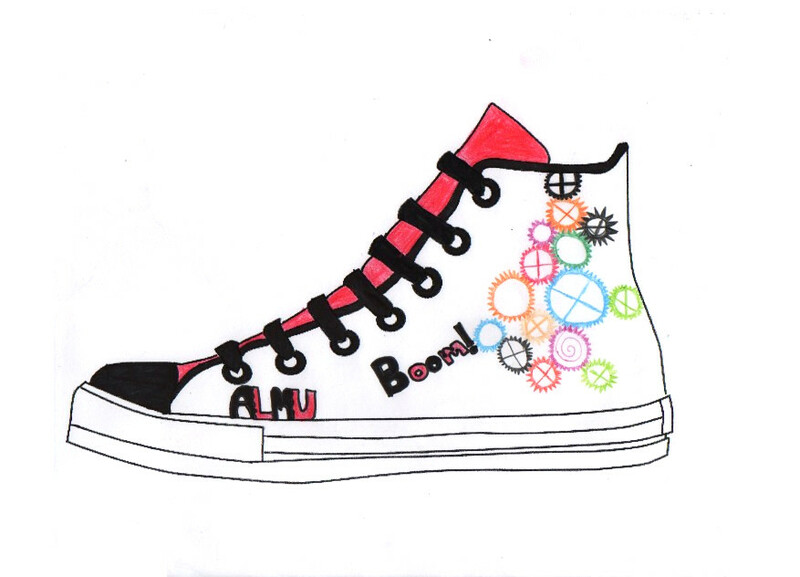 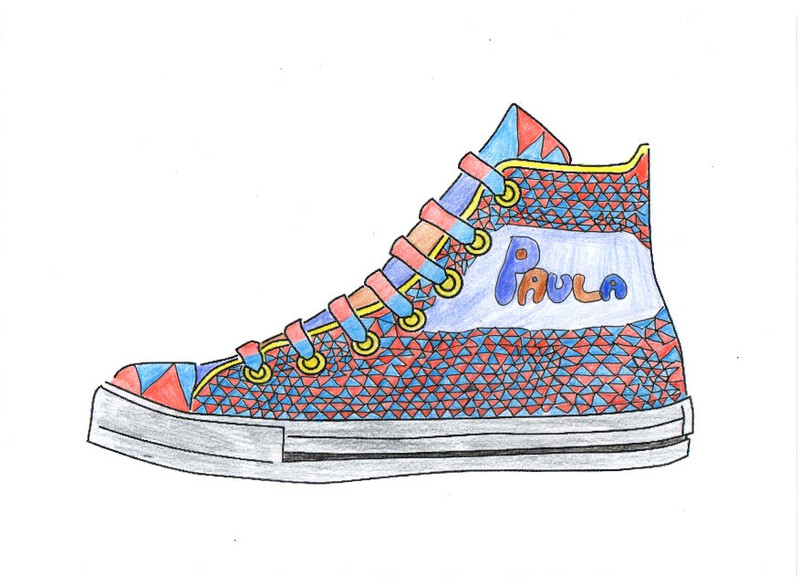 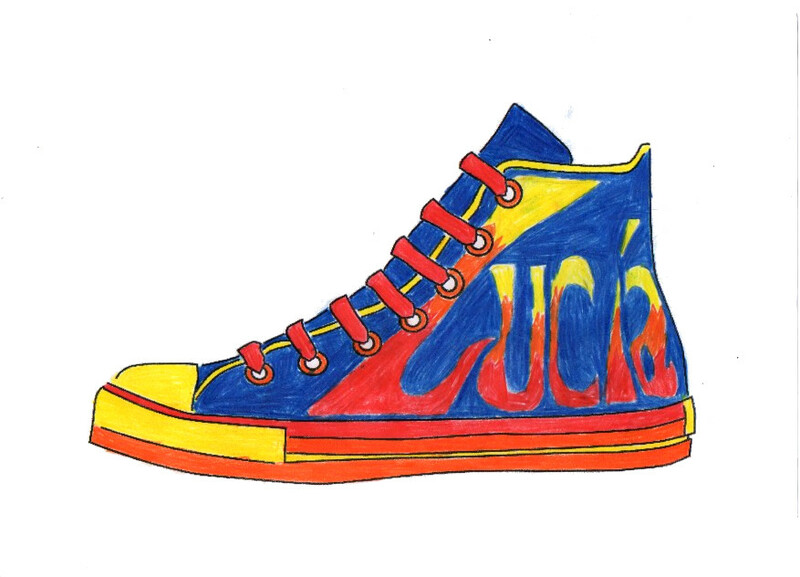 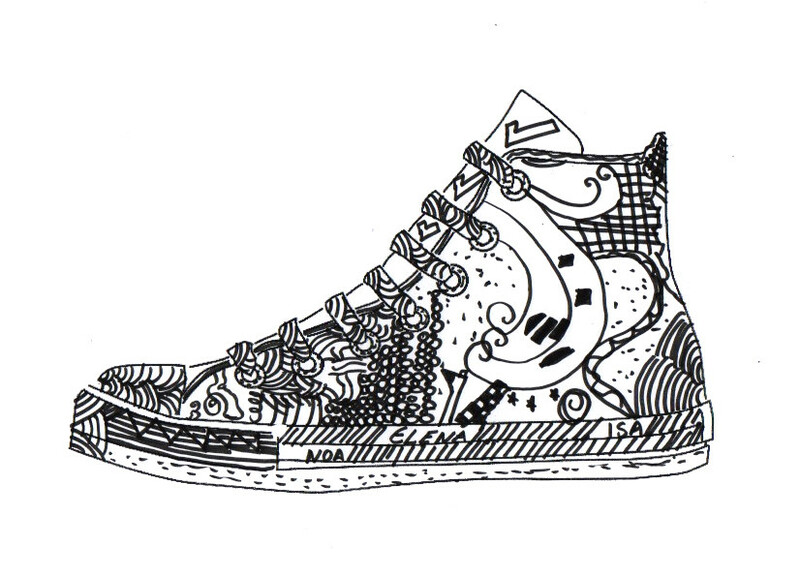 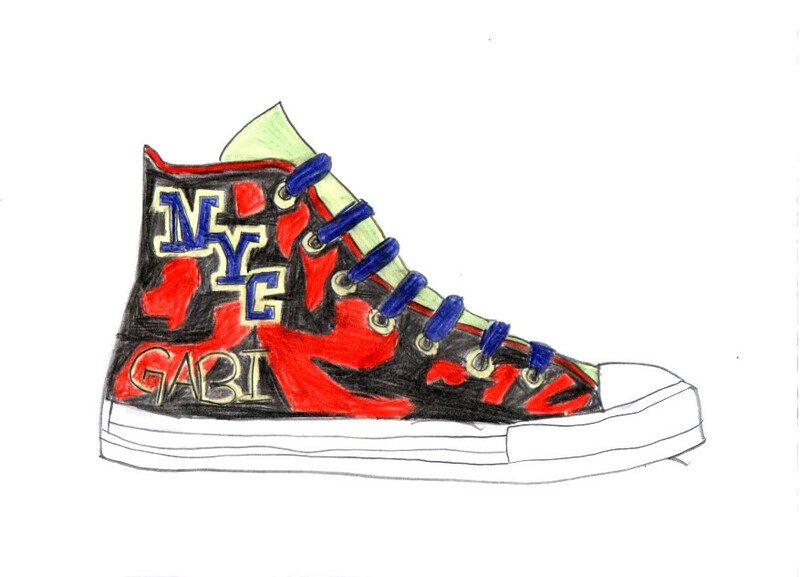 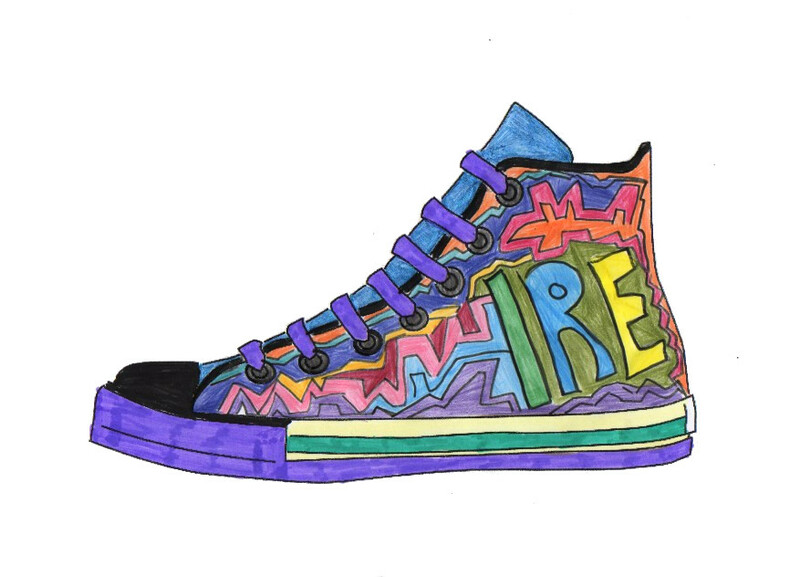 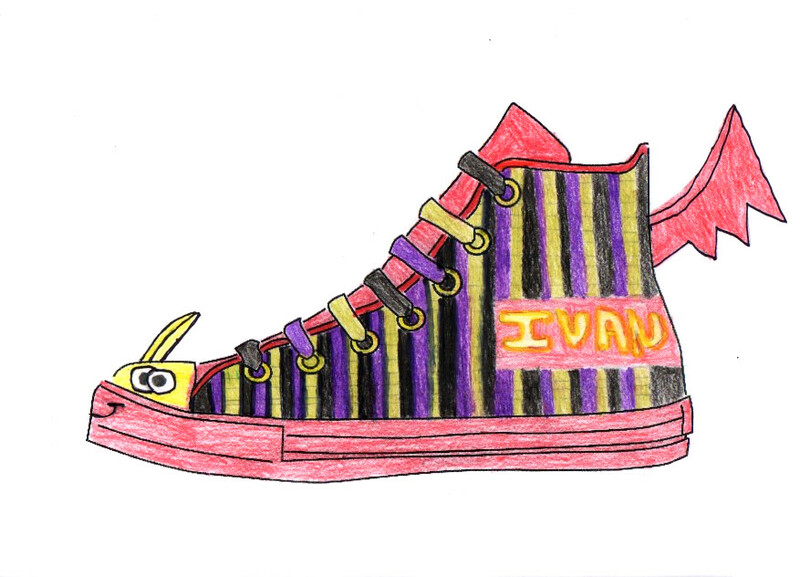 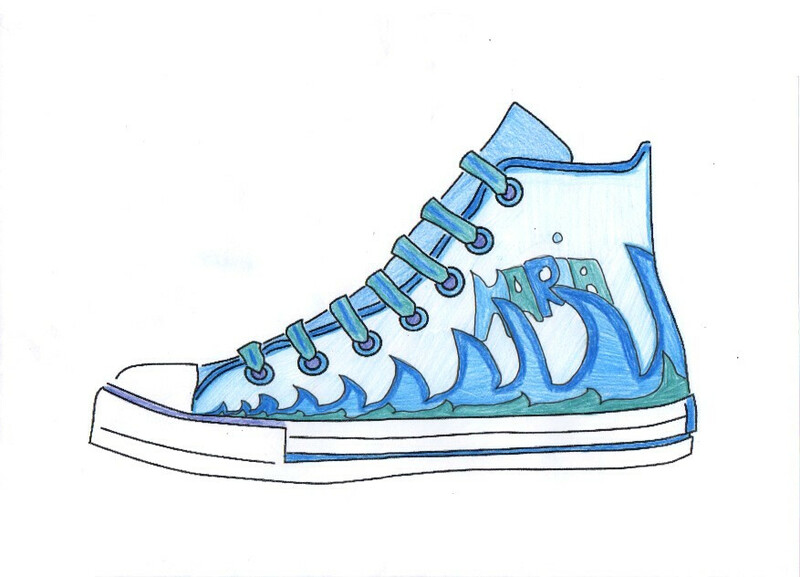 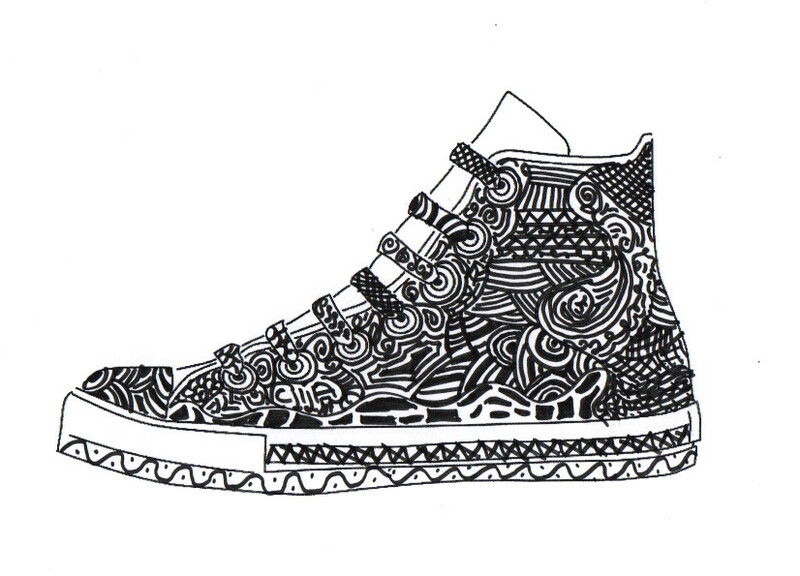 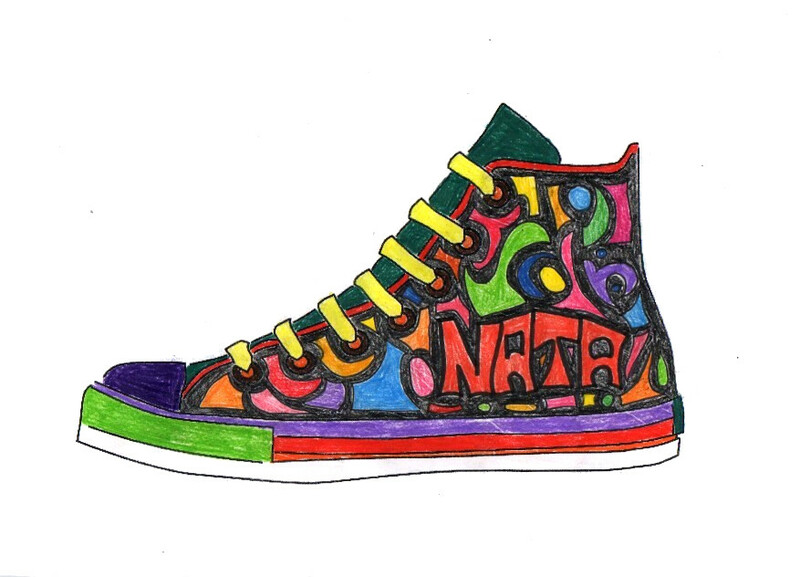 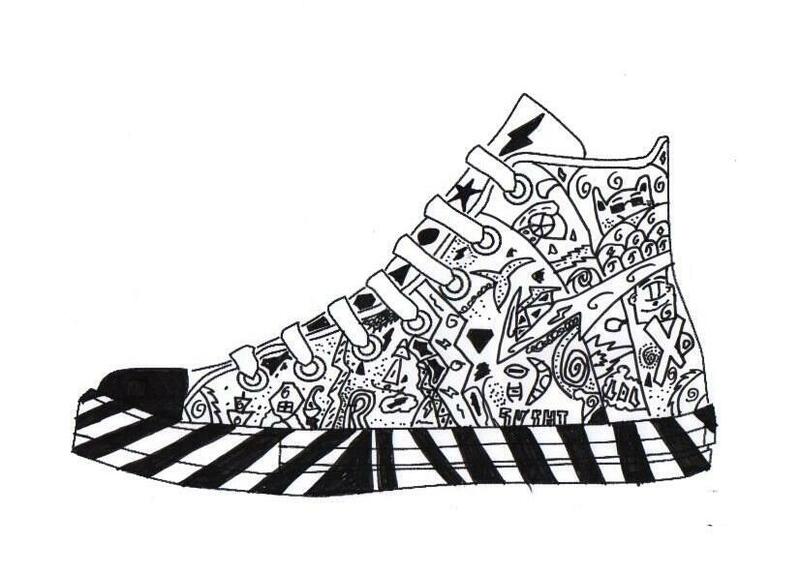 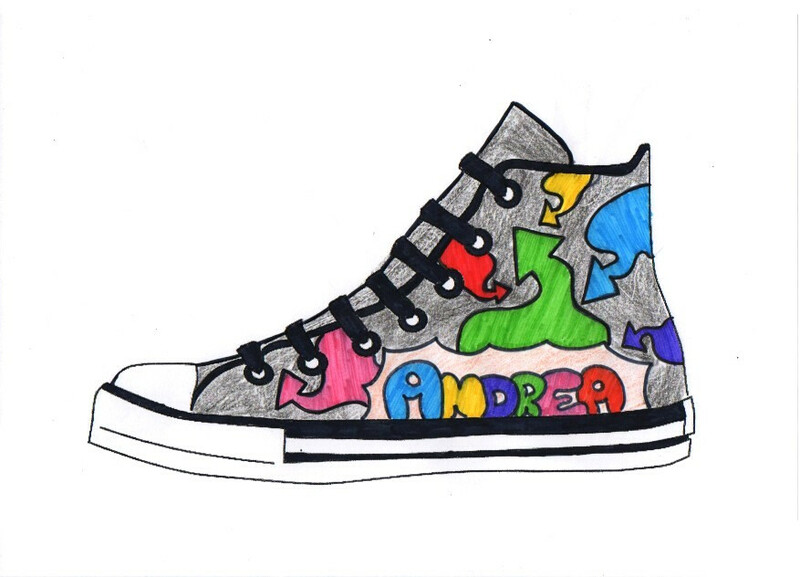 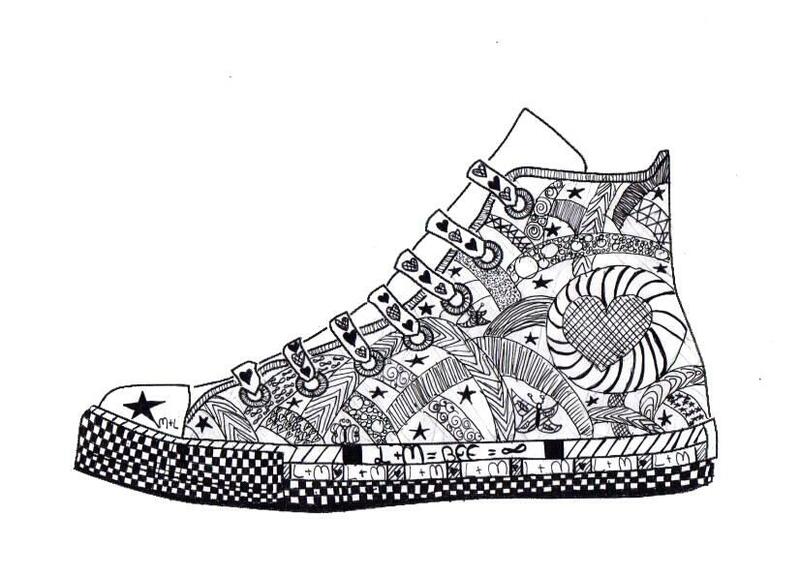 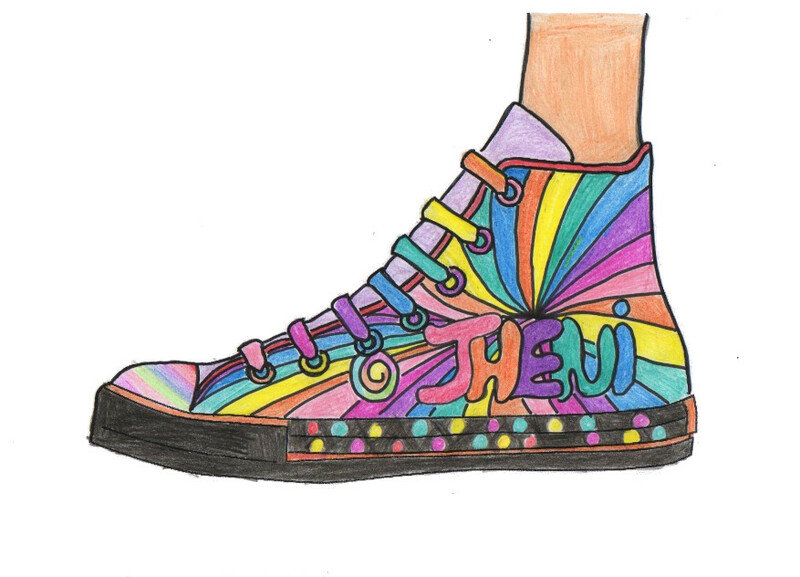 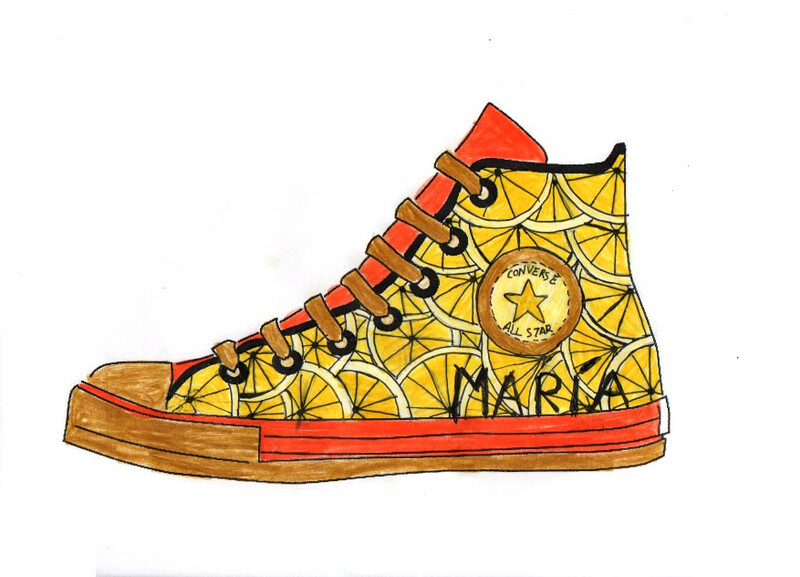 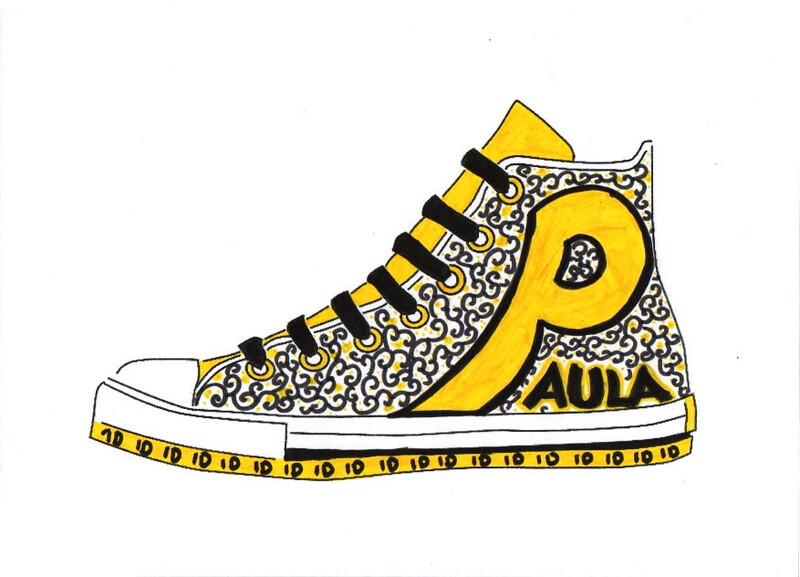 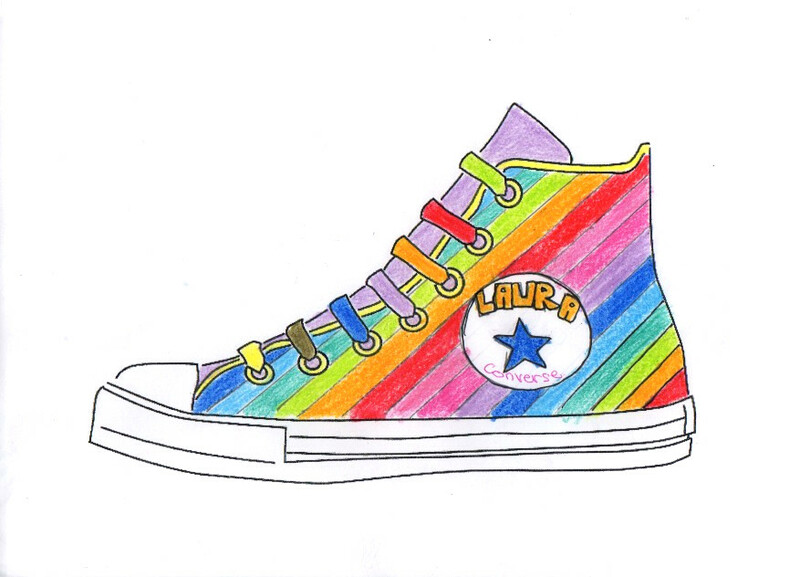 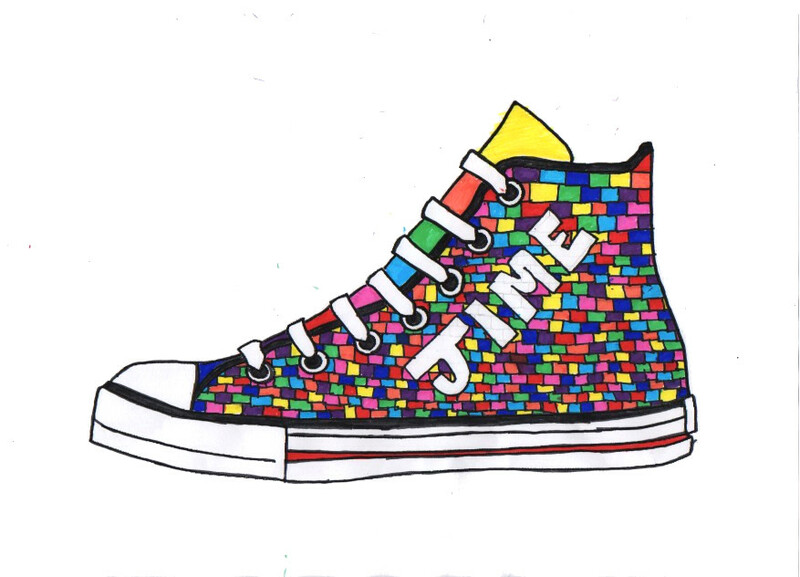 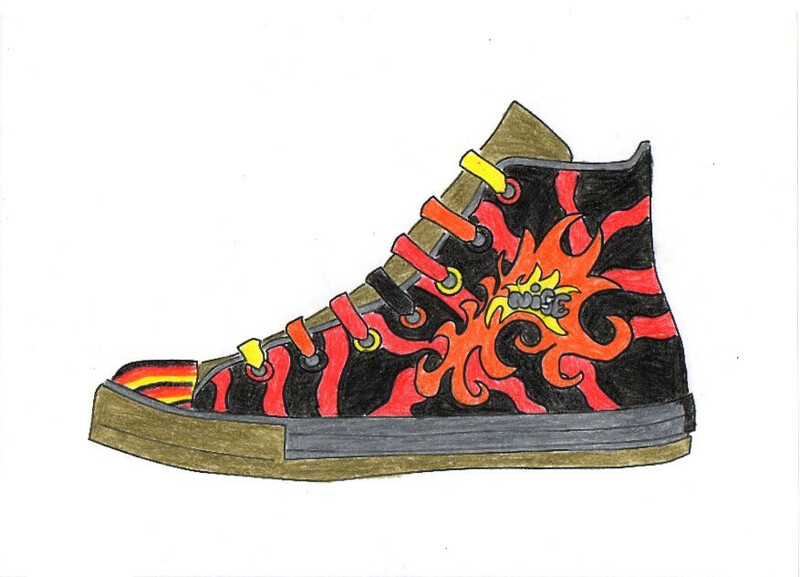 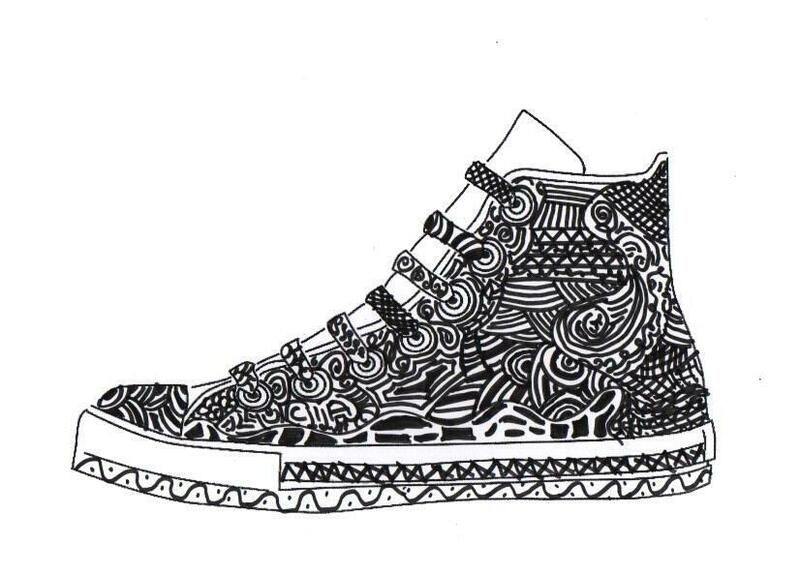 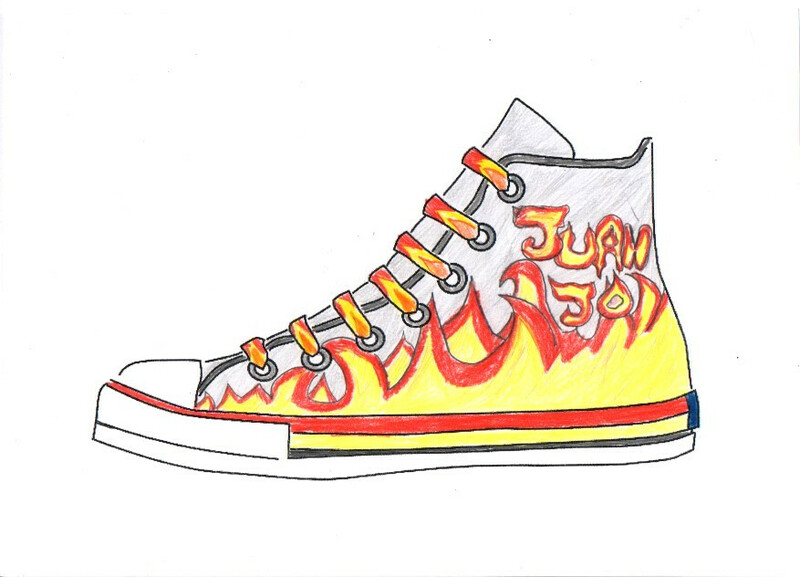 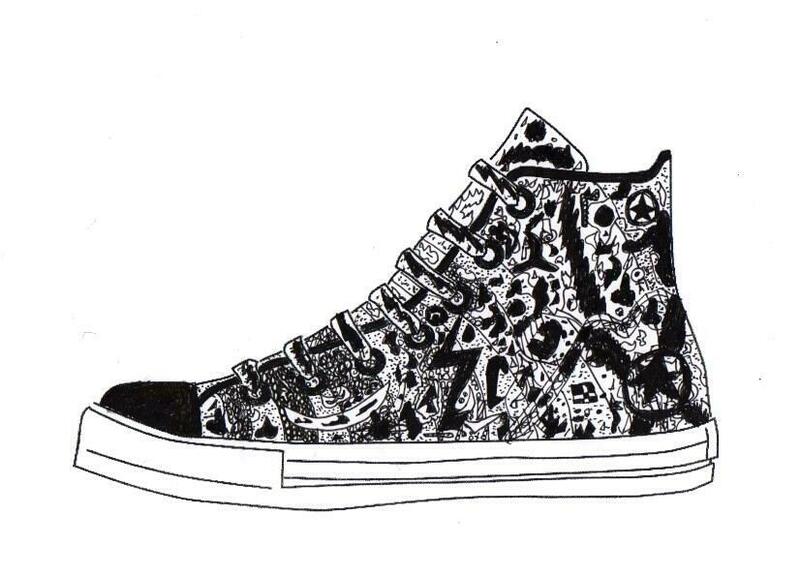 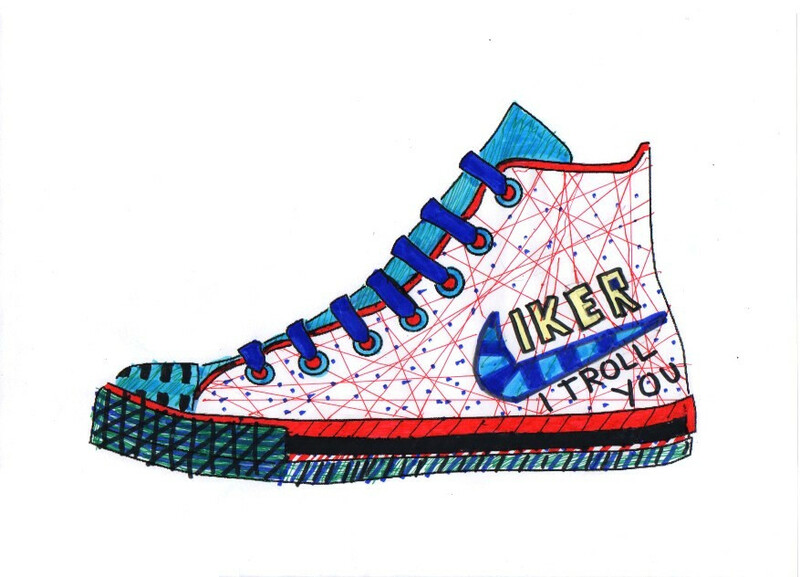 Here are your sneakers designs. 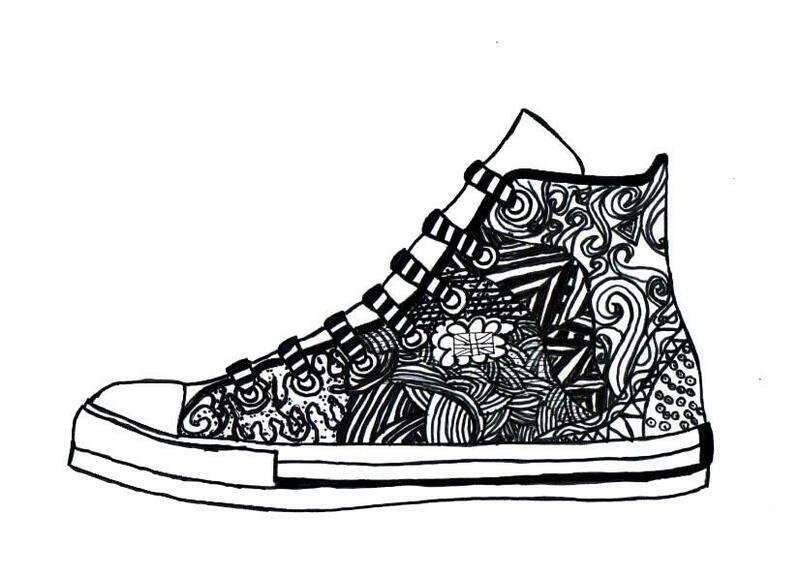 You’ve been using geometric and organic shapes mainly. 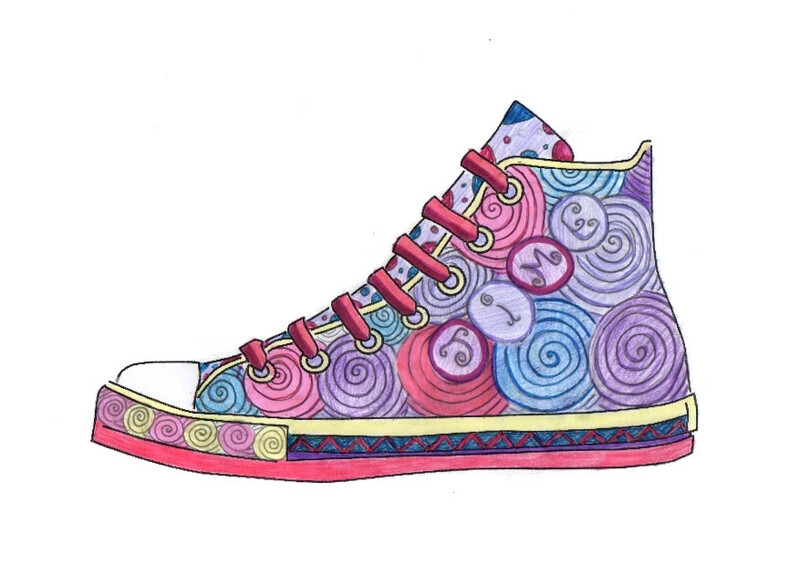 When you have closed lines and you fill them with flat colors you’ve got it. 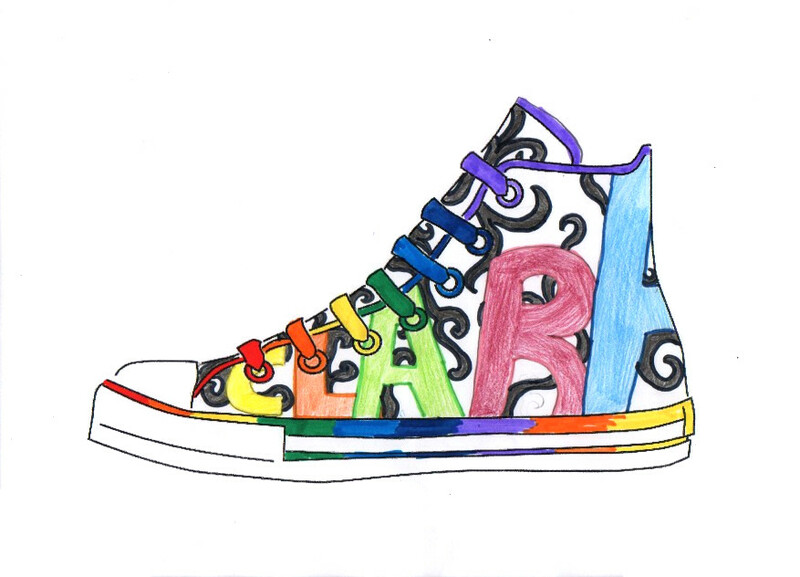 Note that the name design is important too.